Transferring funds within SBI accounts from 8 am to 8 pm is one of the many services offered by the bank's phone banking facility. You can seek information for the tax deducted at source from SBI's phone banking services. Phone banking has brought banks to your doorsteps. All you need is a mobile phone and you can do almost all your bank transactions without having to visit a Bank. 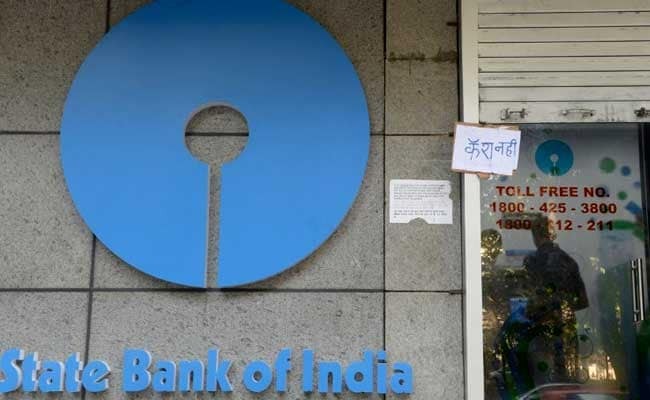 State Bank of India (SBI) in a bid to educate account holders on how to register for its phone banking services has released an explanatory video from its twitter account, @TheOfficialSBI. 1. You can get your account balance and transactions related details. 2. You can get a statement of your account issued subject to a maximum period of six months through post/e-mail. 3. You can ask for the issue of a cheque book. 4. You can stop the payment of a cheque. 5. You can transfer funds within SBI accounts from 8 am to 8 pm. However, this facility is subject to certain limits. 6. You can open a fixed deposit with SBI. 7. You can ask for issuance of interest certificate on home and educational loans and also seek a deposit interest certificate. 8. You can update your mobile number registered with SBI. SBI phone banking requires a user ID and password. User ID is your SBI account number and you can generate your phone banking password through three different modes. Call 1800-22-11 or 1800-425-3800 or 080-2659990 and select the correct path as per the instructions. Enter your ATM card number, PIN, account number and registered mobile number. After registration, a six-digit password will be sent on your registered mobile number. Swipe your ATM card and select "registration" option in ATM screen. Enter "ATM Pin" and select "Phone banking registration" in next screen. Enter registered mobile number on the screen and select "correct". You can also register for phone banking at the bank in an old school way! Visit your SBI home branch. and submit an application for the same. The branch will provide you a pre-printed kit containing a six-digit password.